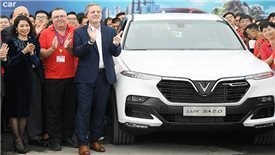 Vietnamese automaker VinFast has introduced the first car it produced in Haiphong-based factory. 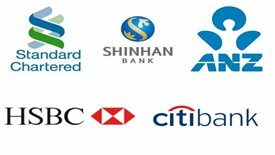 The Government will not likely grant any more business licenses for banks with 100 per cent foreign capital, according to Deputy Prime Minister Vuong Dinh Hue. 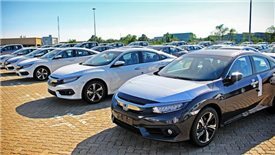 Last week witnessed 894 cars of nine seaters or fewer imported to Vietnam from Thailand and 105 units from Indonesia. 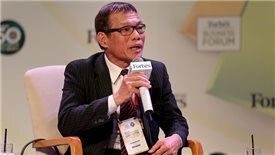 VinFast has been developing at an express speed, which is exactly what Chairman of Vingroup Pham Nhat Vuong expected at the "fateful" meeting with Vo Quang Hue when he was still a managing director of Bosch Vietnam. 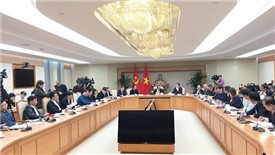 The Vietnamese automobile market is said not to be really stable because of negative impacts incurred by requirements of Decree No.116/2017/ND-CP, threatening security of thousands of jobs. 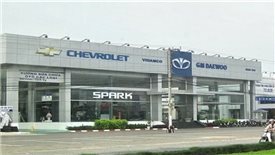 Despite optimistic business prospects, GM still agreed to be "acquired"
Despite the humble market share of Chevrolet, GM's car sales have been growing well in recent years thanks to its widespread distribution with 22 dealers nationwide, which will play crucial element to help VinFast form an auto sales and service network in its fledgling period of operation. 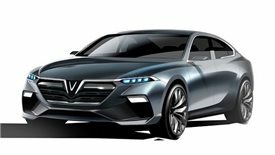 VinFast has successfully caught the eyes of many reputable investors making them willing to supply parts, components and accessories for VinFast at their Suppliers Workshop held recently in Frankfurt, Germany. 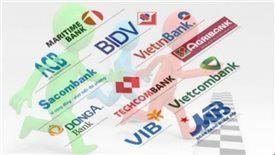 The State Bank of Vietnam recently approved two leading commercial banks, namely VPBank and MB to raise its charter capital, the move being considered as necessity to increase their competitiveness and satisfy with standards of Basel II to control risks of credit, market and operation. The Decree No. 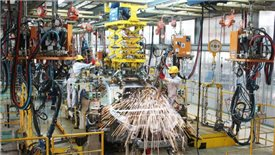 116/2017/NĐ-CP and the Circular No.03/2018/TT-BGTVT have recently created a controversy among domestic assemblers, producers and importers. 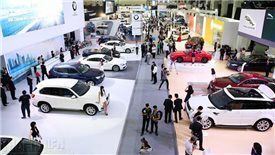 The auto market in Viet Nam is becoming more competitive when car firms drop prices to promote consumption in the context of ASEAN’s new tariff cut and the government’s tax policy changes.